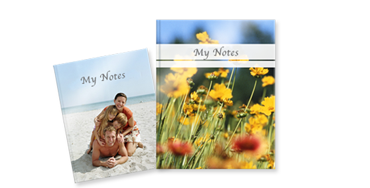 Spiral notebook with your own design! 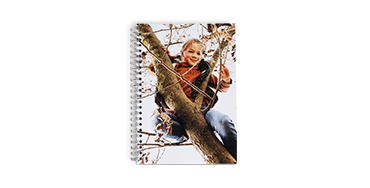 This practical notebook is an absolute eye-catcher: customise the cover the way you like and add a design to your photos. 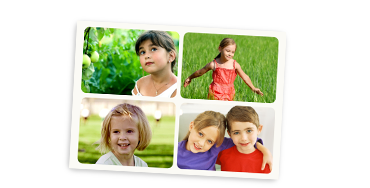 Small pictures instead of big words! 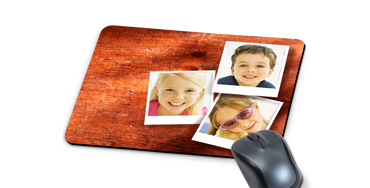 A great alternative to the standard label: mark your personal items with these cute little stickers with your photo. 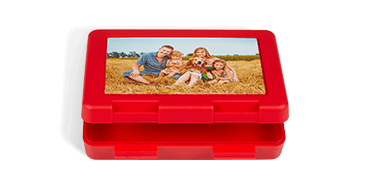 This personalised lunch box holds all the snacks they'll need with their favourite photo on top! Comes in red, yellow and blue. Perfect to keep you motivated through the day! 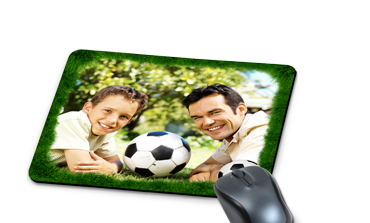 Our soft rubber mouse mat with your photo on the top. A handy photo gift that is this unique, make our own customizable notebook - plaid, lined and blank available. This ultra smooth, durable mouse pad is perfect for revision and gaming on your computer!